On September 14, the opening ceremony of the Nautic Rus design bureau took place. The office is located in St. Petersburg, Kronstadtskaya 9, bld. 4, office 303. 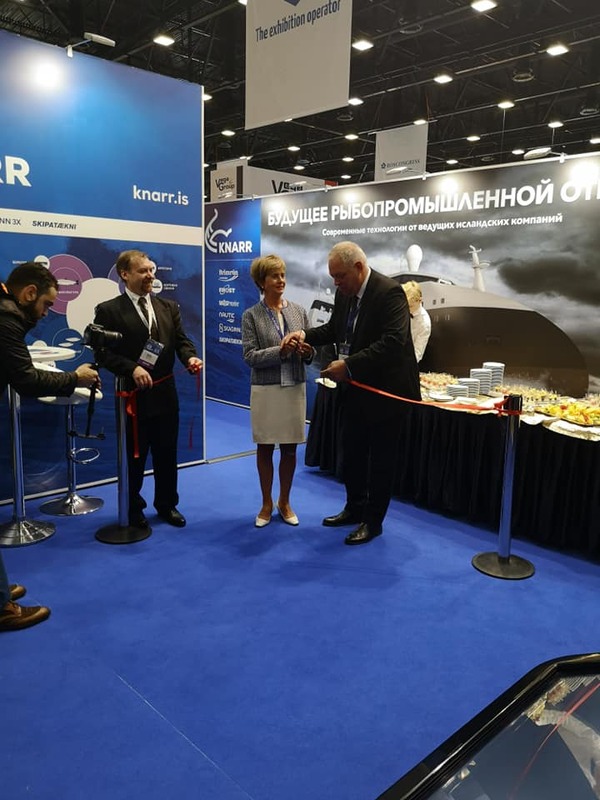 The opening ceremony was attended by the company employees, partners, guests of the exhibition, as well as the Ambassador of Iceland to Russia. Knarr Maritime Consortium sincerely congratulates the Nautic Rus team on such an event. We wish you all the best in your productive work and new projects. We are 100% sure that you will succeed in them!